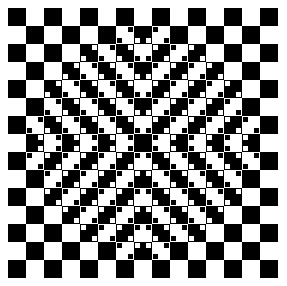 eyetricks Image Gallery #13 - Optical illusions from eyetricks.com. Image courtesy of A.Kitaoka. Used with permission.